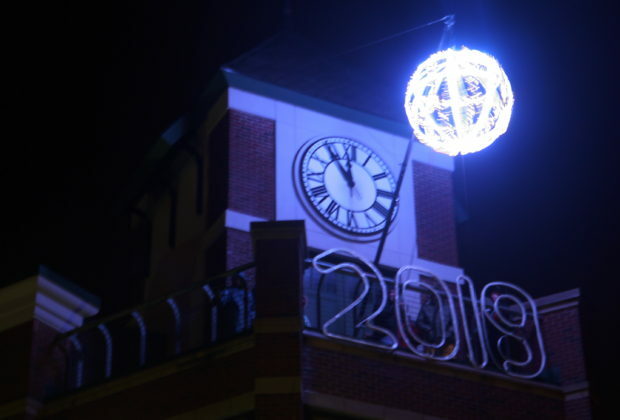 Hundreds of people gathered at the intersection of Main Street and Tompkins Street Monday night for the annual ball drop. 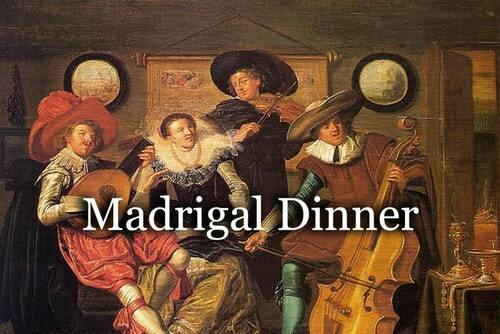 Center Players and the American Culinary Federation, CNY Chapter present the 2nd Annual Madrigal Dinner. 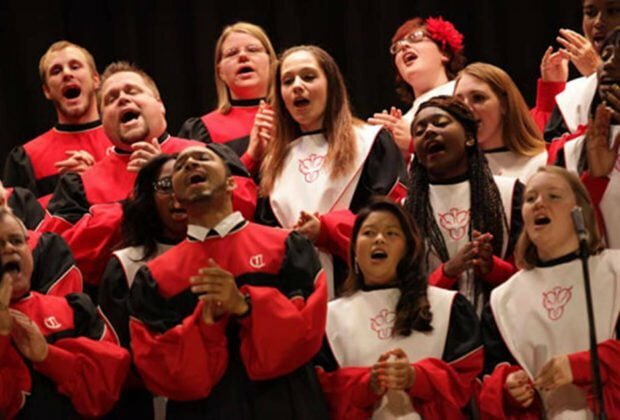 Three guest choirs will perform at the 33rd African American Gospel Music Festival on Sunday, Nov. 4, at SUNY Cortland. 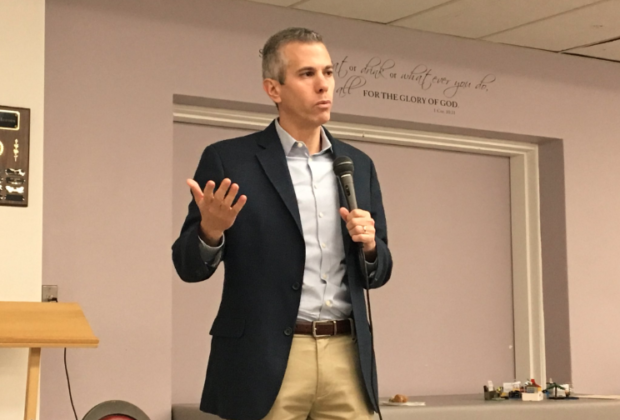 SUNY Cortland students are hosting a town hall event with Anthony Brindisi on Mon., Nov. 5.